WTC’s application to approve a Designated Neighbourhood Area was the first official step in the NP process. The application was made to the planning authority for Wivenhoe which is of course CBC. The application was submitted in May 2013 and entered the statutory 6-week consultation period on 20 June. 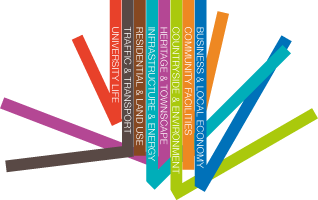 At its meeting of 29 July 2013 CBC’s Local Plan Committee approved the application. As is the case with all CBC’s meetings a recording was made available on line. The relevant section is in Part One and begins at 8:30.